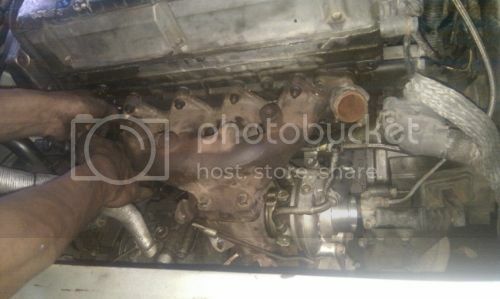 if u use oem header with push type gbox and u have problem with clutch slave cylinder. 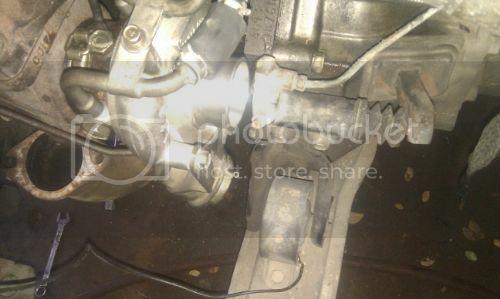 1) try to find nissan clutch slave cylinder. im forget from what model. but it short from mitsu slave cylinder. 2) custom header.. turbo on top or make it higher from normal header.